They are used for both general product movement as well as packaging and distribution applications. Many different kinds of conveyors are found in food processing plants, including belt, chain, mesh model, straight, curved, modular, inclined and vertical. Most if not all food conveyors are made of stainless steel for sanitation purposes, since stainless steel is approved by the FDA as a sanitary grade material. Stainless steel has a very smooth non-porous exterior, making it easy to clean and sterilize. To avoid contamination, food conveyors are washed down with power washers on a regular basis, and stainless steel is an incredibly corrosion-resistant metal that will not erode or rust when exposed to moisture. Food conveyors are capable of handling both raw and prepared food, including meats, dairy products, fruits and vegetables, candy, snack foods, and any other food that is mass produced. They are vital components in a large system that may include cool rooms, freezers, sorting systems, wrapping, labeling and case packing systems. All food conveyor systems are specifically designed not to pick up or trap any food, waste or water. They must meet strict regulations and standards put fourth by the FDA and CE. They are almost always automated and are equipped with robotic arms that sort food, automatic weight scales and metal detectors for food quality inspection. Employees often work alongside the conveyors in order to help sort and manage the food for quality assurance. Endless belting without any lacing and a troughed belt are design features that can be used to prevent the trapping of food, which could lead to contamination or system complications and more maintenance. Since food conveyors are cleaned on a regular basis, many can be disassembled and put back together quickly, simply and without using any tools. The components are often welded together to eliminate small parts like fasteners. The most common conveyor design found in food and beverage facilities are vertical conveyors, which are used to move products or materials up or down. 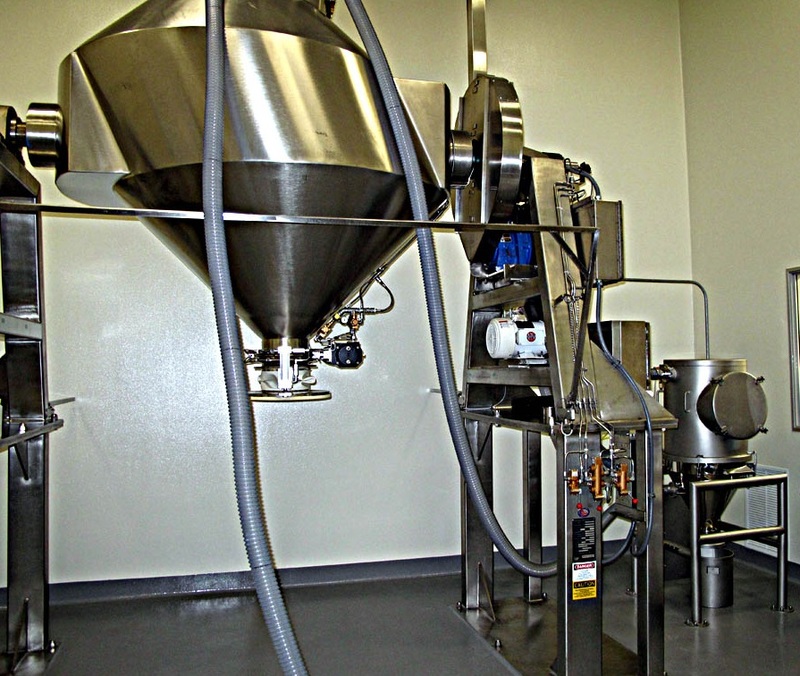 They help move food to different floors and levels, as well as continuous conveying, which is often needed in food applications. Food Conveyors Food conveyors are material transferring systems that are specifically designed for use in the food processing and beverage industries to handle both raw and cooked food items that are mass produced.